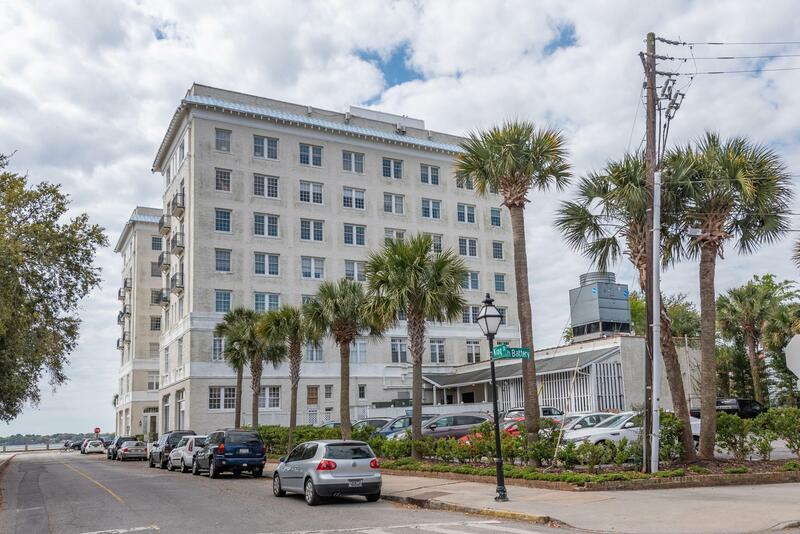 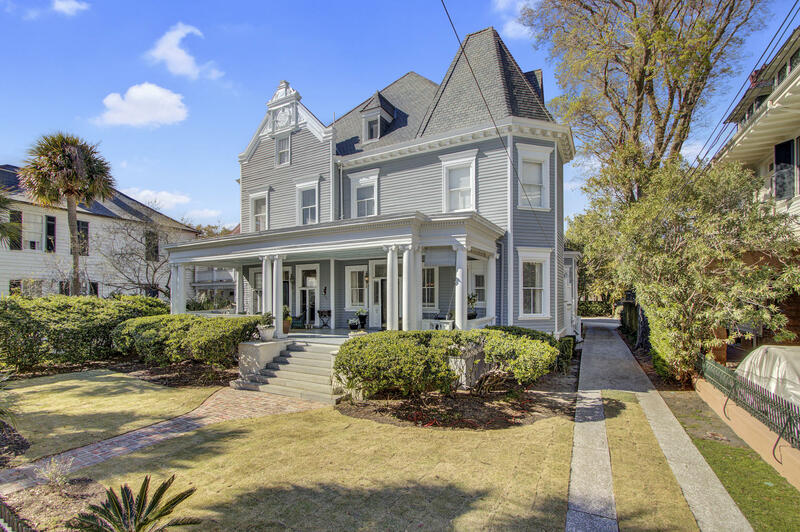 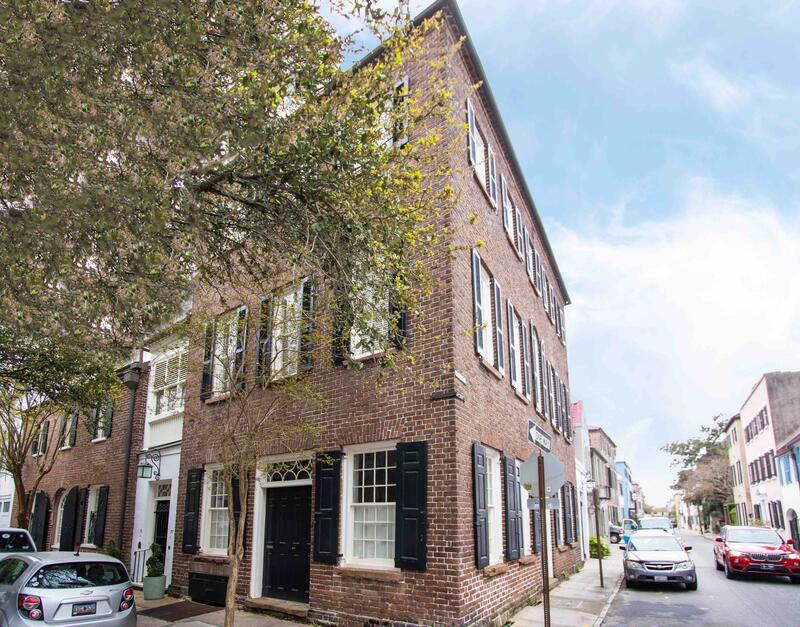 When people think of Historic Downtown Charleston real estate, the neighborhood known as South of Broad comes to mind as the address in SC where our history started. 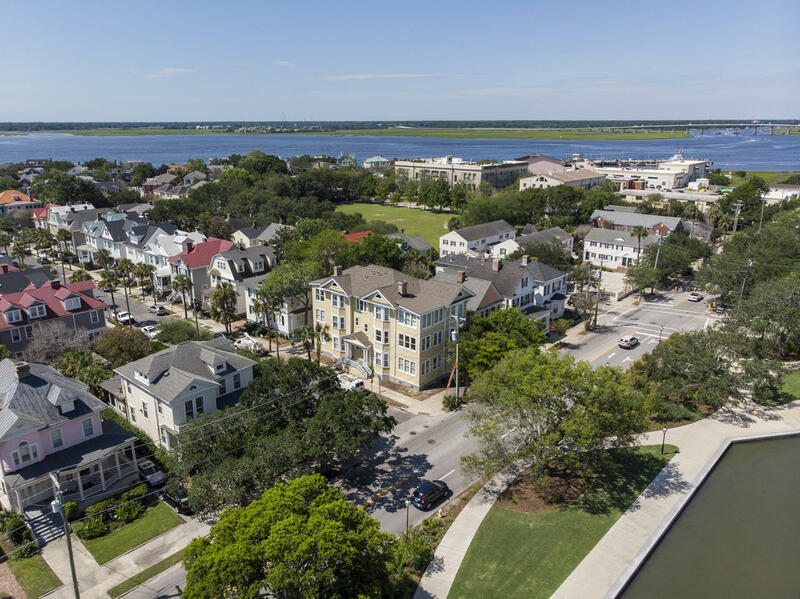 Site of the first shot of The Civil War, South of Broad is located on the tip of the Historic Downtown Charleston Peninsula. 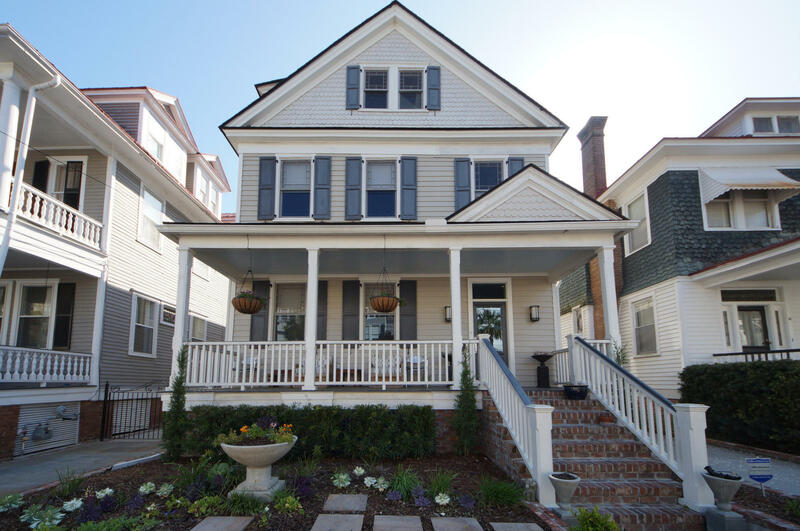 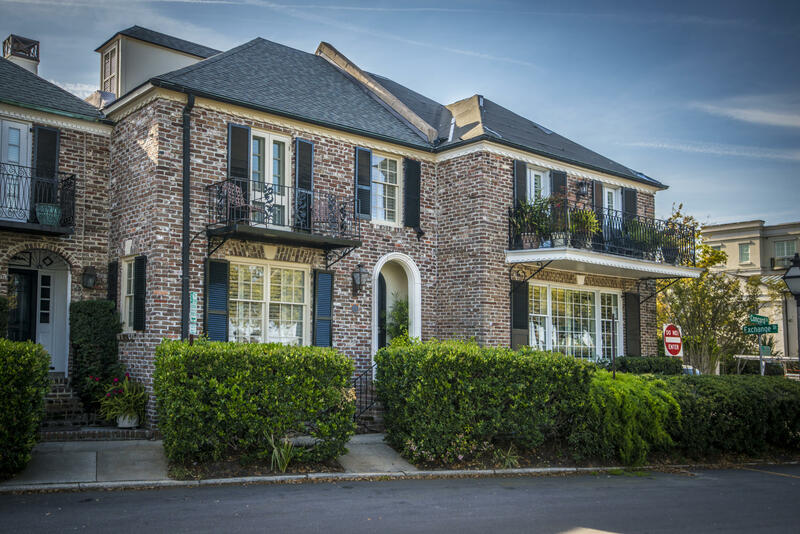 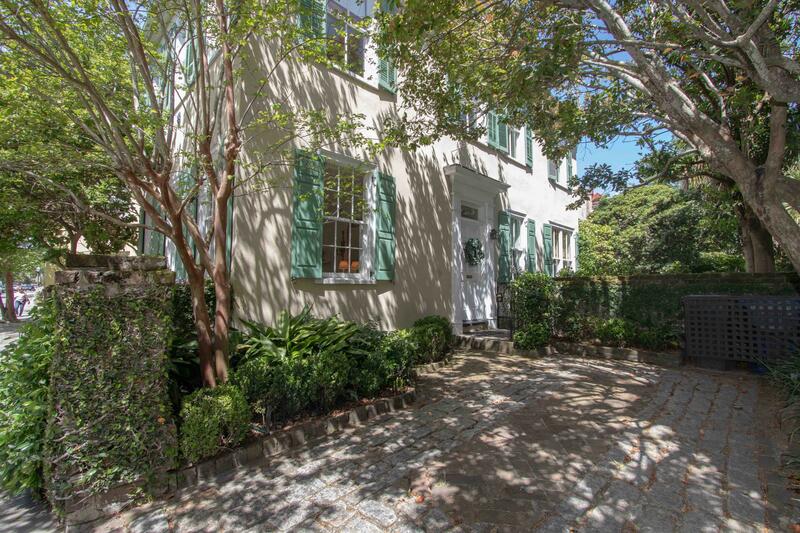 Located in the 29401 zip code, there are a variety of property types in this quaint Charleston neighborhood. 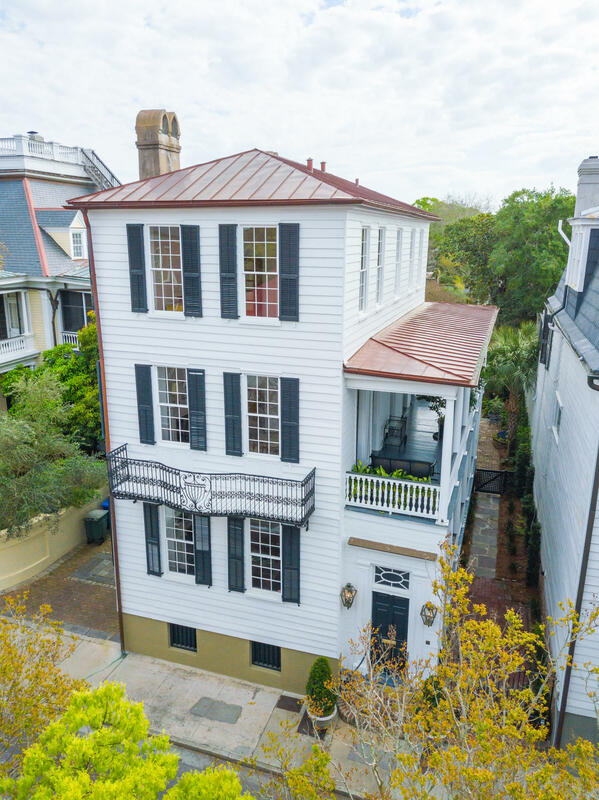 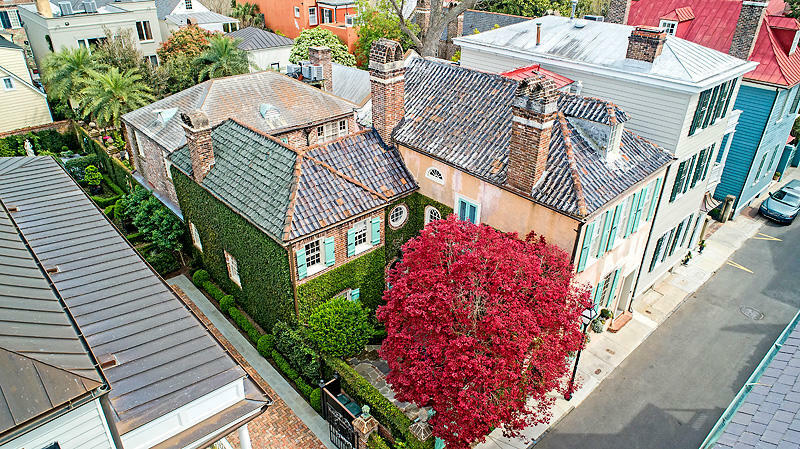 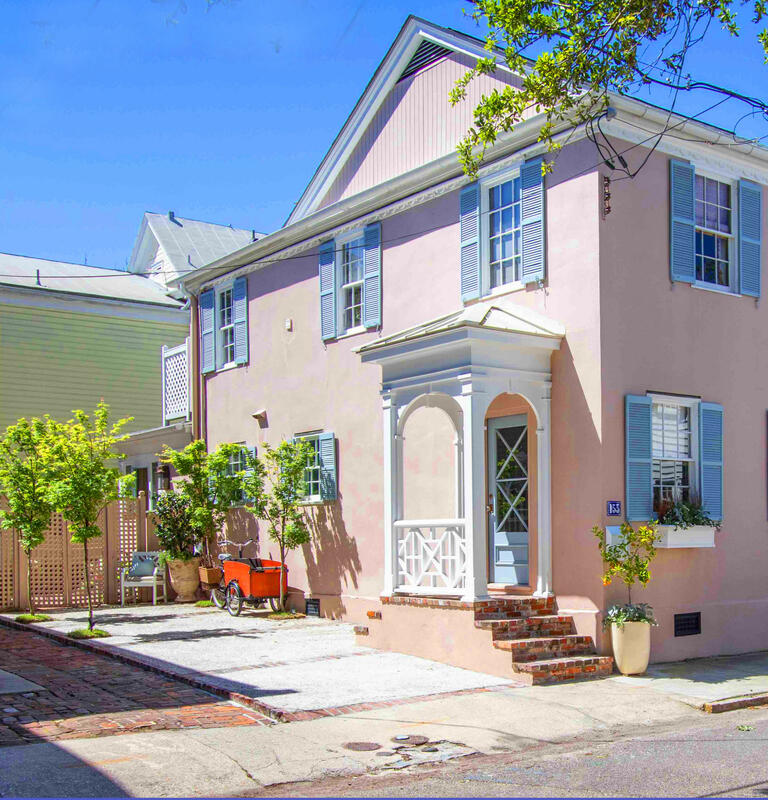 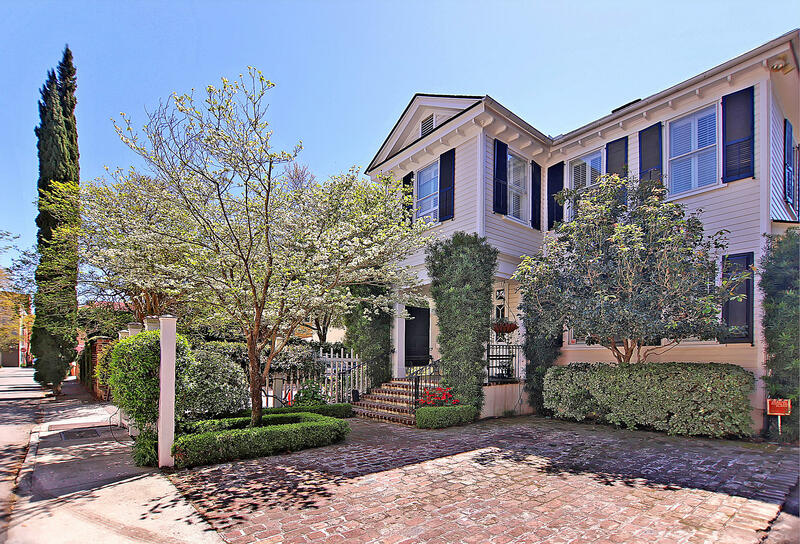 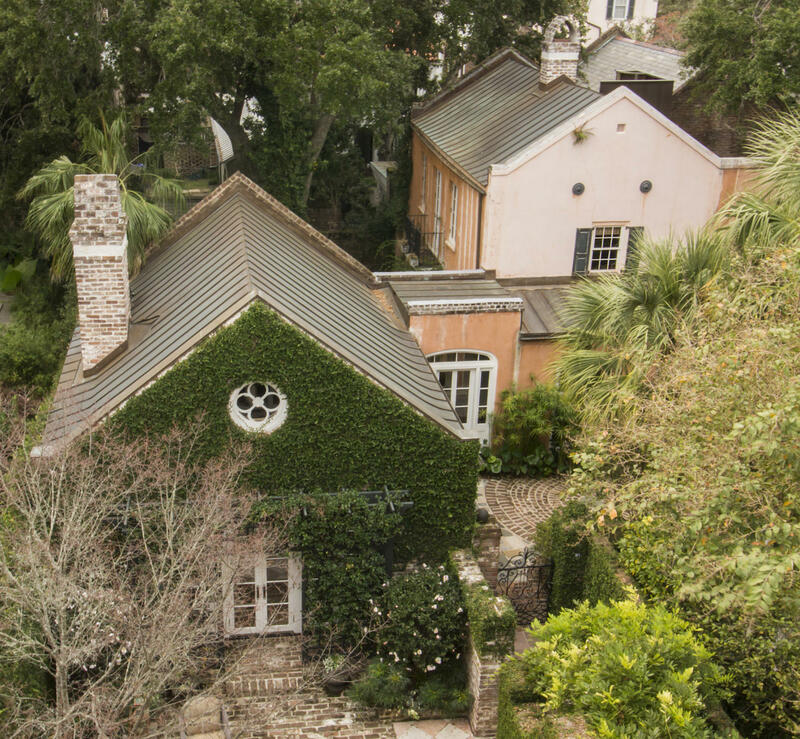 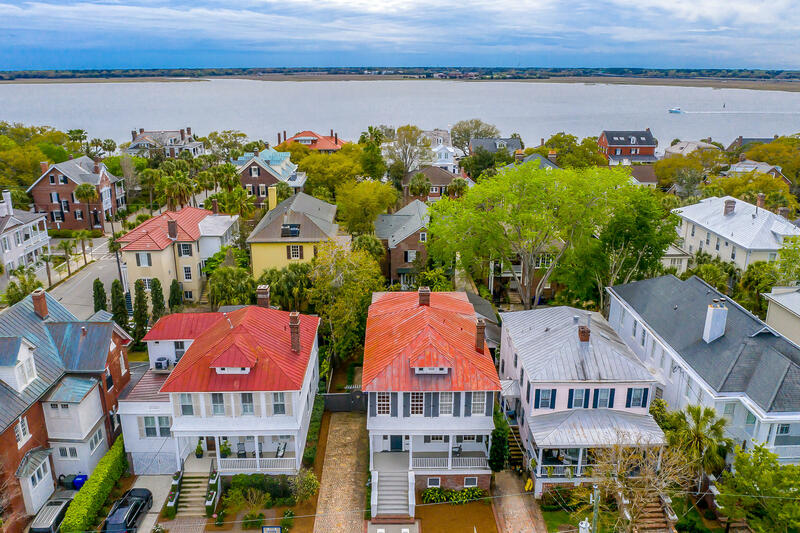 From large mansions along The Battery, to single family cottages that line the cobblestone alleyways, South of Broad real estate is some of the most sought after property in the area. 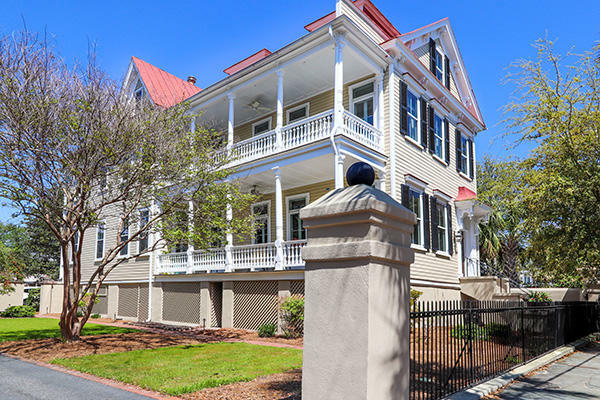 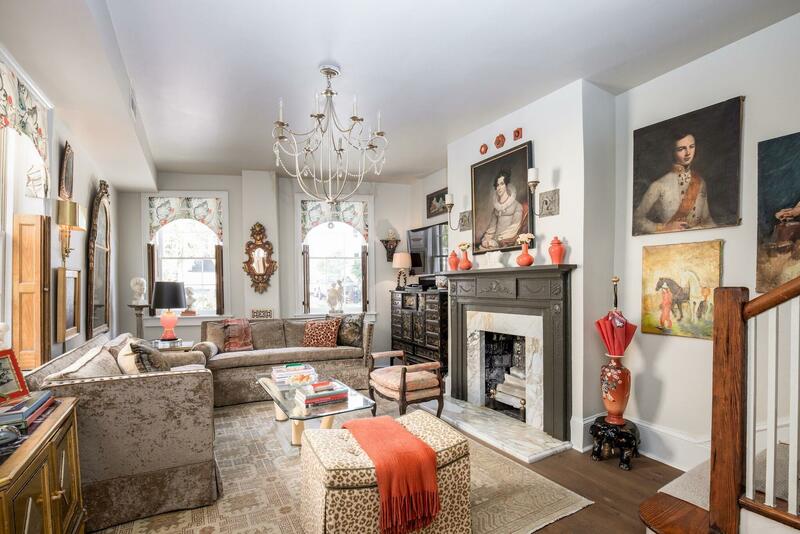 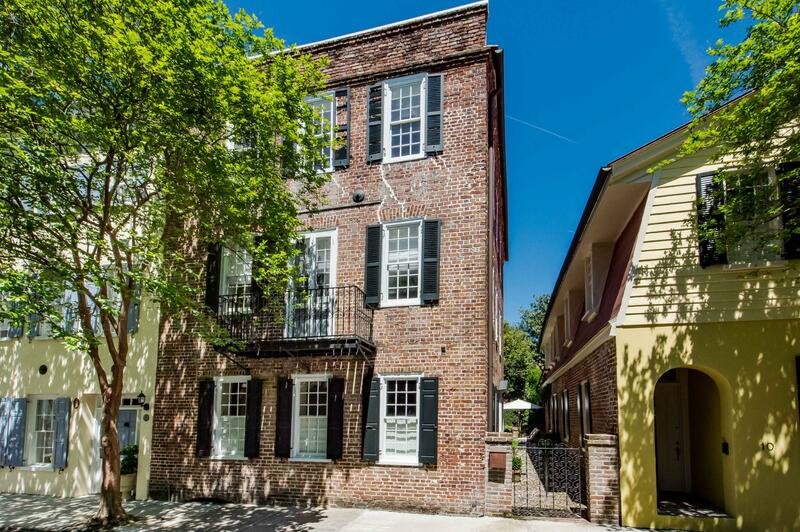 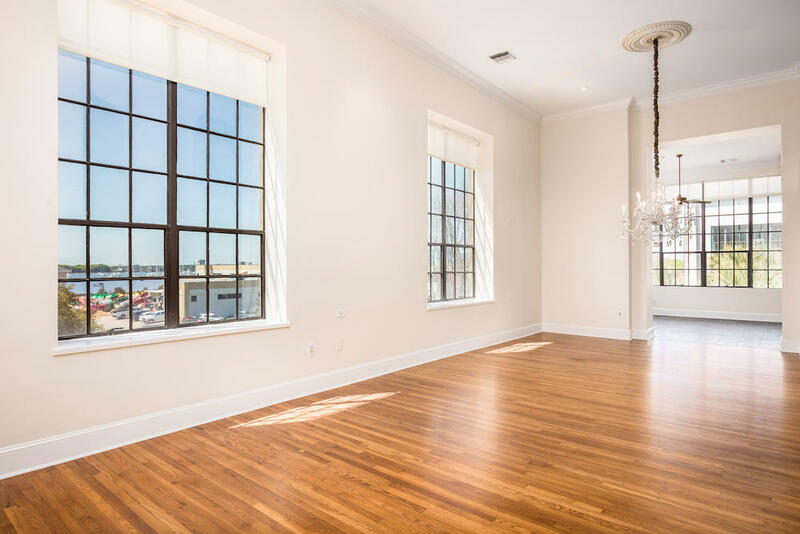 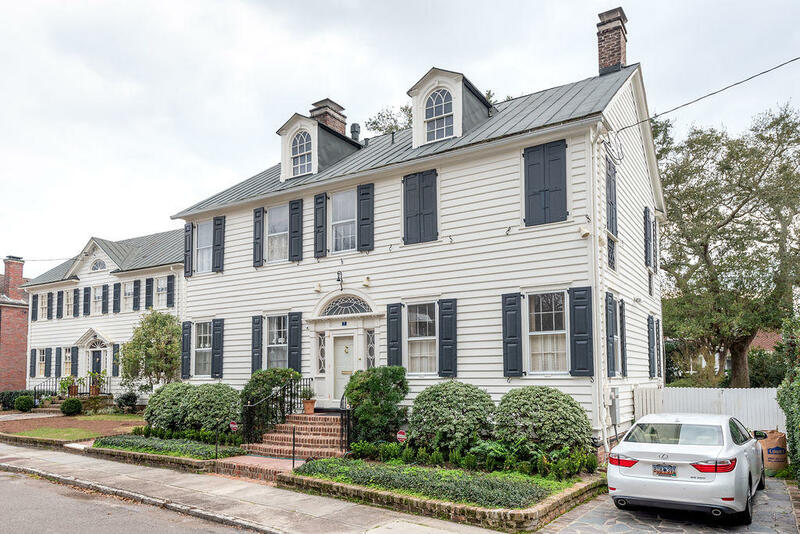 These are all of the homes available South of Broad, in Historic Downtown Charleston, SC.